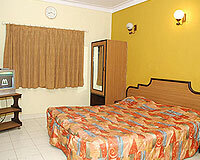 Dariya Darshan Hotel is located close to Devka Beach. 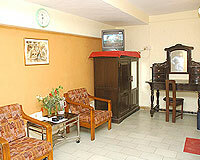 Dariya Darshan Hotel is situated at Devka Beach facing the charming Arabian Sea. 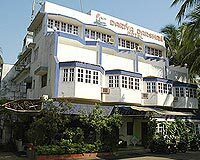 Dariya Darshan hotel was established on 15th march 1989. 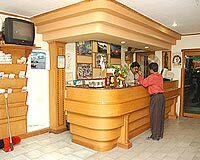 Since then, the hotel has carved a niche for itself in the field of hospitality. 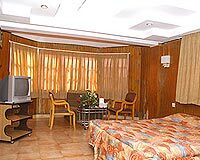 The hotel provides personalized and qualitative service and offers all the modern amenities and services for a comfortable stay. 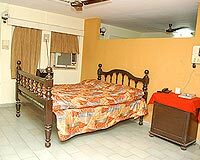 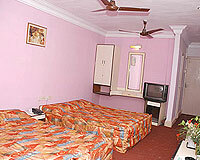 Dariya Darshan Hotel provides 29 well furnished rooms. 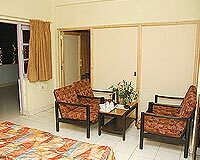 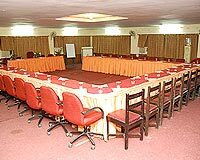 The rooms are equipped with host of facilities, such as spilt air conditioners, multi channel color television, direct dialing telephone, hot & cold water facility and 24 hours room service.